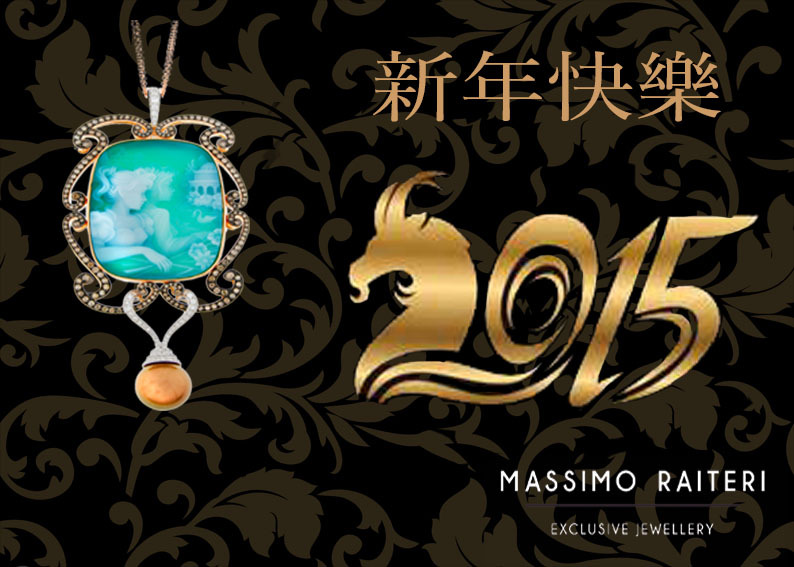 The 2014 has been a year where the small family manufacturing laboratory MASSIMO RAITERI jumped for the first time in the big international world, with his first jewellery trade, the SIJE 2014 in Singapore. The 2015 will see other new trades coming up, national and international. All of that has been possible thanks by the numerous efforts of the company founder Massimo and his wonderful team, which goes a special thanks. Just today, the anniversary of the beginning of the Chinese new year, Massimo and his family they really want to thank publicly over their staff and the wonderful city of Singapore with its fantastic population for the welcome received, leaving them with the promise of showing them new fantastic creations to the next edition coming up.